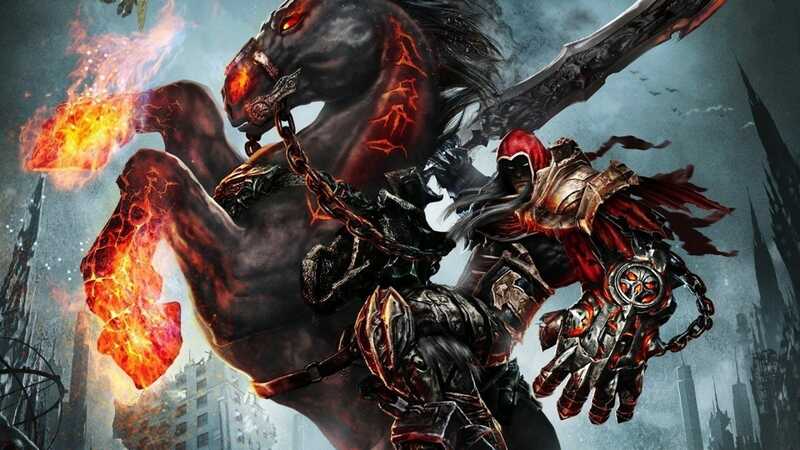 Darksiders game. I needed something to play as I take some time away from The Division 2 . I don't have any excuse for why I never played either or 2 when they first came out. Honestly, my reason for not playing Darksiders is one of those people who are too many games in the world for me to play.